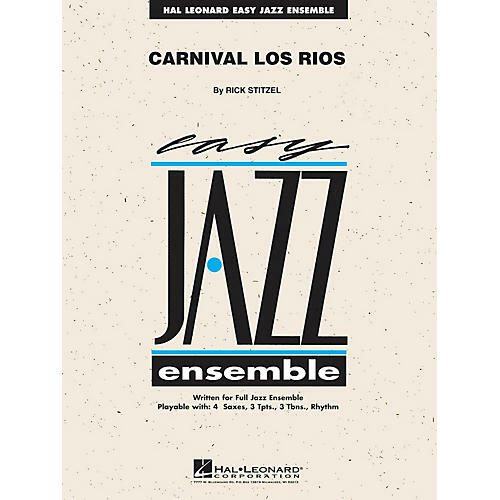 Hal Leonard is pleased to introduce well-respected writer Rick Stitzel to the Easy Jazz series. Rick has a real knack for writing easy charts that sound great and this exciting up-tempo samba features a hot groove and solos for trumpet and alto sax. Enjoy great flexibility with the Easy Jazz Ensemble series! Playable with 4 saxes, 3 trumpets, 3 trombones and rhythm.